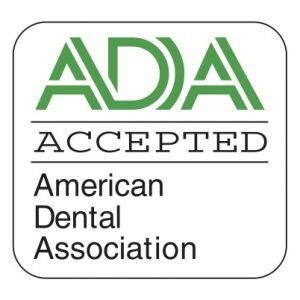 If you want to improve your smile with cosmetic dentistry, please consider The Dental Design Center in White Plains, where we have years of experience smile analysis. We are convinced that the initial consultation is the most critical component of a smile makeover. Your vision and expectations of how you want your smile to look and feel after the makeover. The current condition of your oral health. The aspects of your teeth and gums that you wish to fix. The combination of treatments required to reach your goal. A detailed explanation of each procedure such as porcelain veneers, dental crowns, inlays/onlays, gum contouring, crown lengthening, tooth implants, or teeth whitening. Your options for how to schedule the makeover process (all at once or over time). Answers to all of your questions and concerns. 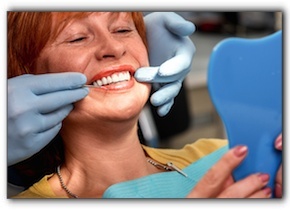 Cosmetic dentistry prices and financing options. By listening carefully, communicating clearly, and asking the right questions, we can fully assess the variables unique to your smile. 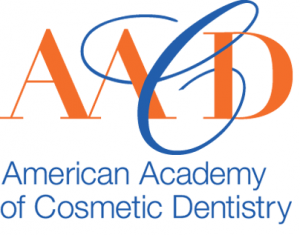 At The Dental Design Center in White Plains, effective cosmetic dentistry consultations ensure complete patient satisfaction. Visit our smile gallery to see examples of what we can do. We also offer a full range of general dentistry services. Schedule your next appointment today.